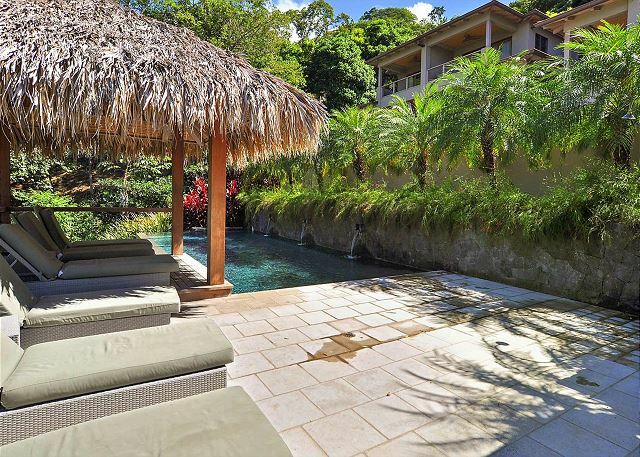 Villa 6 is one of the 6 exclusive homes that compose Villas Las Mareas, an ocean-view dream destination located in a beautiful gated community tucked away above the estuary on the north side of Tamarindo. 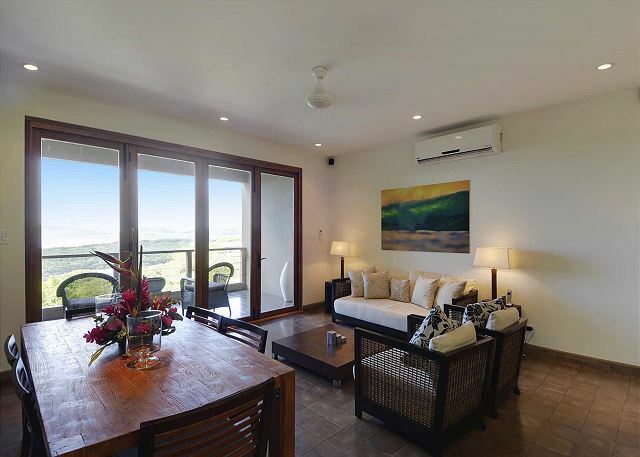 Villas Las Mareas overlooks the silent curves of the Las Baulas estuary as it unhurriedly meet the Pacific Ocean in the pristine Las Baulas National Park. On the beach directly in front of Villas Las Mareas are the waves that make Tamarindo a world-famous surf destination. 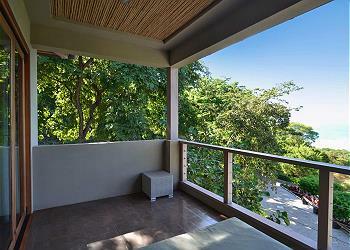 Villas Las Mareas offers the best in hillside ocean-front living. The property features a private ocean-view infinity-edge pool and barbeque area perfect for lazy afternoons and unforgettable evenings. Your first floor and second floor terraces provide generous space for the outdoor relaxation that you dream of on a tropical vacation. 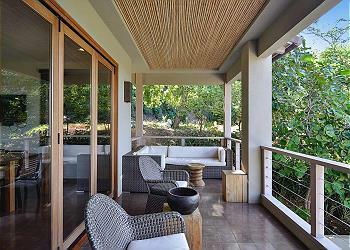 Enjoy a mug of local coffee amid the morning birdsong. Check out the surf. Stretch out on the daybed while you open up your email to see what’s going on at home. In the evening, sip a cocktail with someone special while the sun sinks over the liquid horizon. 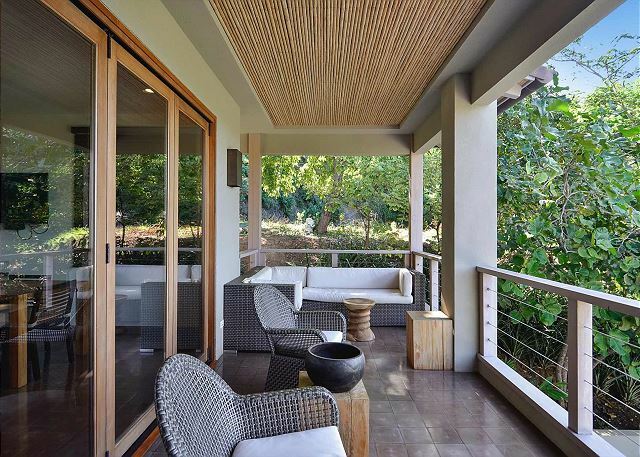 Inside Villa 6, over 2,000 square feet of space is generously illuminated with natural light and furnished in the simple elegance of Pacific Rim style that compliments the indoor/outdoor lifestyle of Costa Rica. 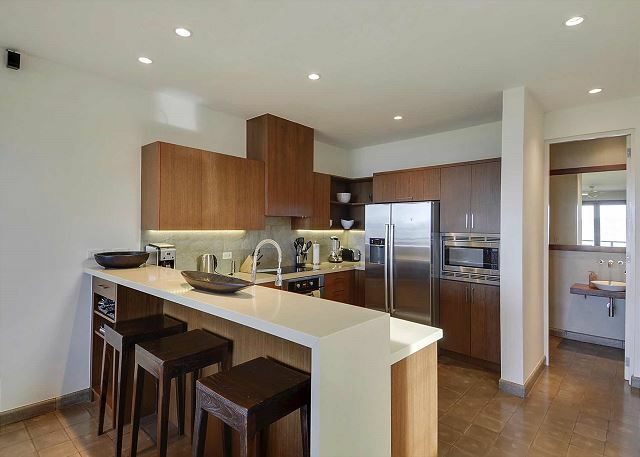 The villa’s gourmet kitchen is furnished with state-of-the-art Bosch appliances, an induction stovetop, quartzite granite countertops, and fully equipped with everything that makes a kitchen feel like home. 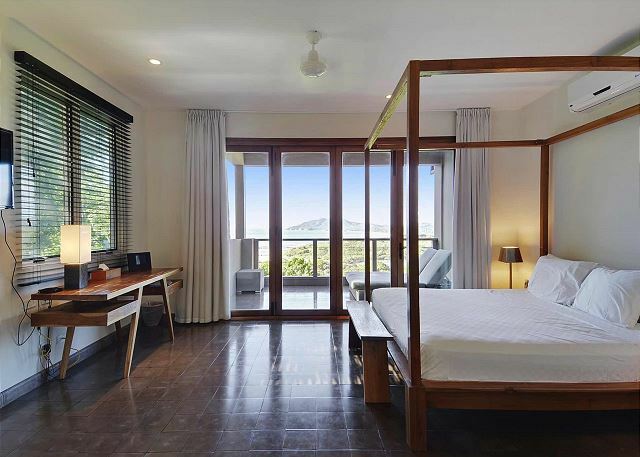 The villa’s master bedroom, with its private terrace and magical ocean view, is furnished with a king sized bed. 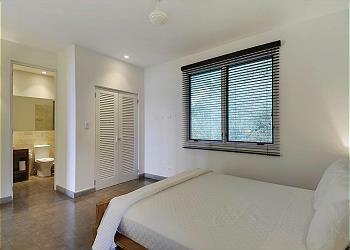 The two guest bedrooms, one on the first floor and one on the second, are also furnished with king sized beds. Two twin trundle beds are available, giving the home a sleeping capacity of up to 8. 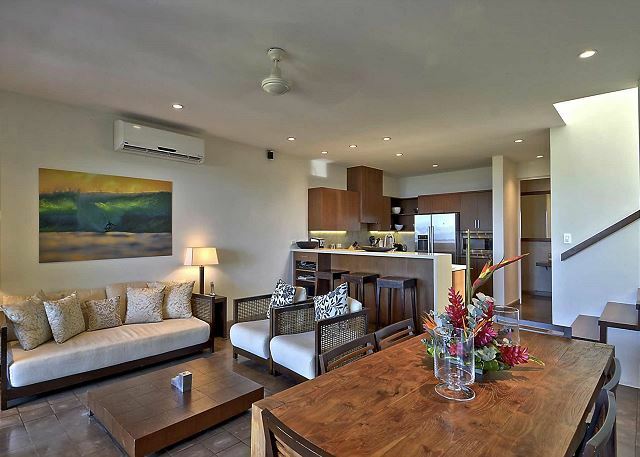 Here at Villas Las Mareas, you're steps from Pangas Restaurant & Beach Club, a spectacular Guanacaste fusion restaurant with an innovative menu, a full bar, and friendly staff, set in the sand at the edge of Las Baulas National Park. And this is just the beginning. Walk along the street or down the beach and experience the energy of Tamarindo, this vibrant resort town made famous by its unforgettable surf, adventure tours and unique international community. At Villas Las Mareas, all the excitement of exploring, shopping, dining, and nightlife are right in your front yard. Discover this world of surprises, and then retreat to the restfulness of your private villa, and feel far away from the bustle. Having the best of both worlds is not only possible, it is ready and waiting. The experience was fantastic. 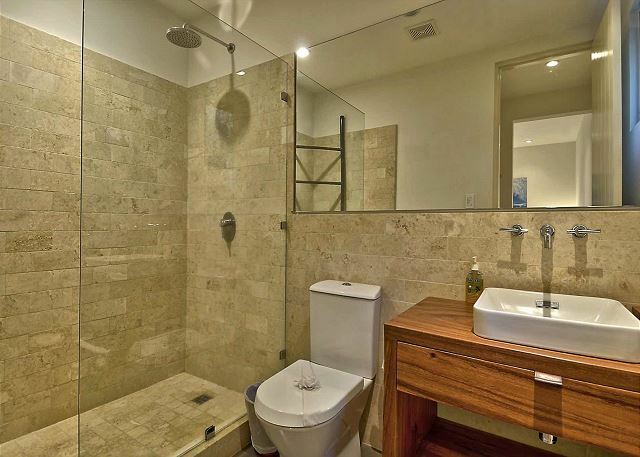 The house was incredible -- clean, great location, and the property managers were easy to contact if we needed anything. Lauren, Thank you for your comments. We are so happy to hear you had a fantastic experience and an amazing vacation. We hope you can make it back to sunny Tamarindo and stay with us once again. Pura Vida! The one issue we had was that the microwave in our villa (#6) didn't work most of the time. There was an issue where opening and closing the door multiple times would get it to work sometimes. Thank you Nischal, We fixed the microwave right away after you reported. We hope that you could of enjoyed your vacation and see all the beauty that the area offers. Well appointed villa with fantastic Pacific Ocean view! 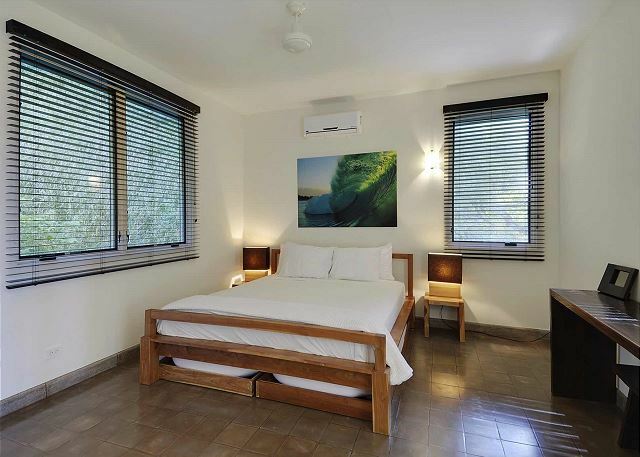 You will sleep great in this quiet villa with excellent air conditioning. Also had a nice pool and grill area just a few steps away. We had a long weekend at Las Mareas and everything was great. The staff is very attentive, the unit was terrific and the view can't be beat! Pura Vida! Thank you Loren! Its great to know everything went great on your vacation and that you enjoyed the Villa and the unbeatable view! Hope you can make it back soon! Pura Vida. Thank you so much Robert! It's great to know you had a great experience. We are so happy to hear how much you enjoyed the condo and found it not only beautiful but also so comfortable for everyone. Thank you again for staying with us, hope to see you all back here in sunny Costa Rica soon! 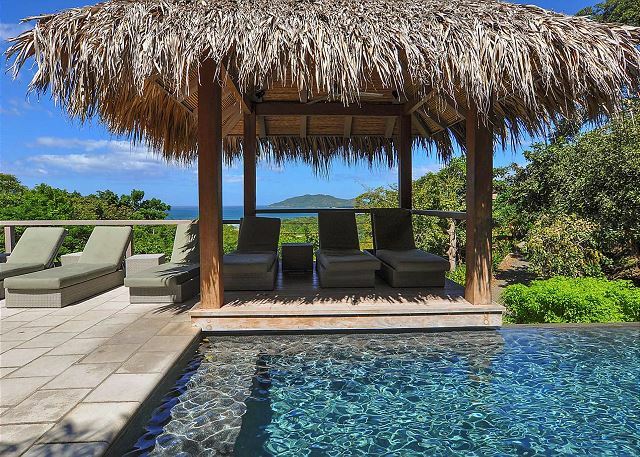 Beautiful, well-appointed property with astonishing balcony views of the ocean. 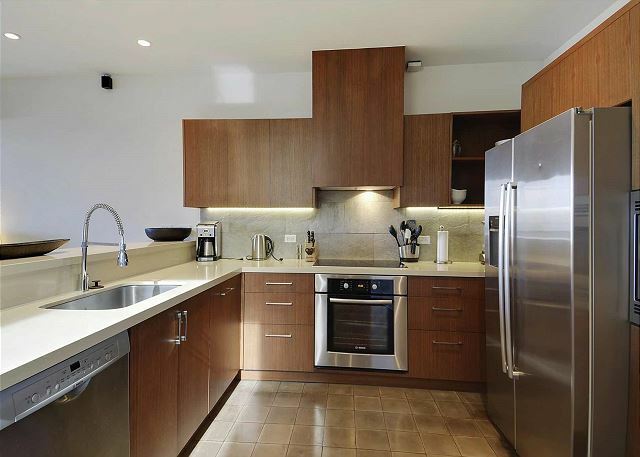 Tastefully furnished, very spacious and situated in a quiet gated community. Wifi reliability was a big problem here, with next to no connectivity throughout our stay (had to go into town and use at restaurants/bars). Otherwise a great stay overall. Sameera, it was a pleasure to have you, and we're very happy to know you enjoyed your stay and liked the Villas. 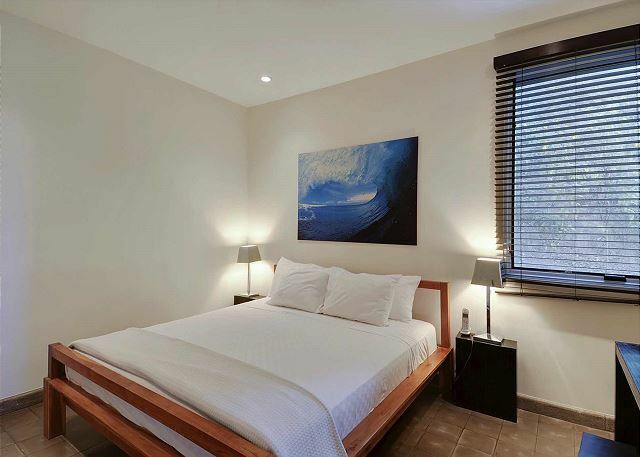 It is true that internet sometimes is a little challenging for everyone in town, but happy you find a solution and get to know the different restaurants and bars in Tamarindo ;) Thank you for staying with us and we look forward to welcome you soon again. But our favorite was probably the Sunset Sailing Cruise onboard an 82-foot schooner that Cris booked for us. Wow! Live music (thanks Max!) and truly gourmet food, not to mention snorkeling, dancing on the deck, and an open bar. And, Pangas Beach Club is right at the bottom of the hill for dining and fun all week. Our sincere thanks to all. We loved our villa in the shade overlooking the Pacific Ocean.! Thank you Jon! We are happy that you loved the Villa and enjoyed your stay. 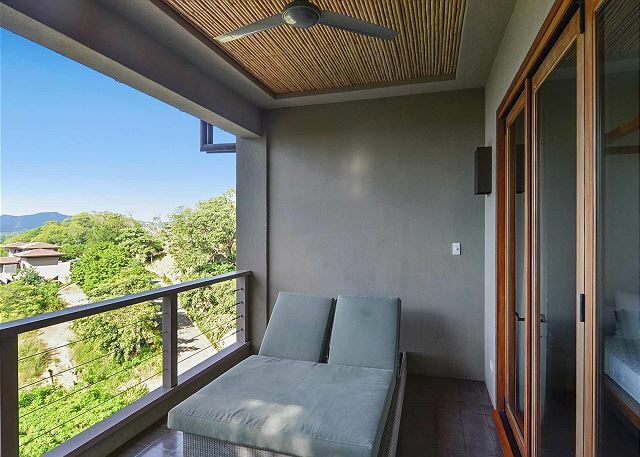 It is true the Villas are beautifully located, close to town but in a quiet and private area, plus one of top views in Tamarindo. Thanks again for staying with us and see you soon! 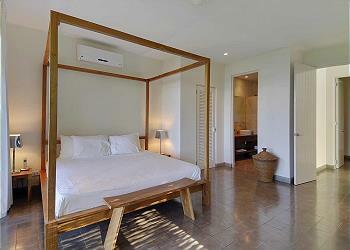 Everyone associated with Stay in Tamarindo was very professional and helpful. Great experience! Hi Larry, It was a pleasure to have you, we're very happy to know you had a great experience. we hope to have you back sometime! Pura vida! We loved our stay. The unit was perfect for us. 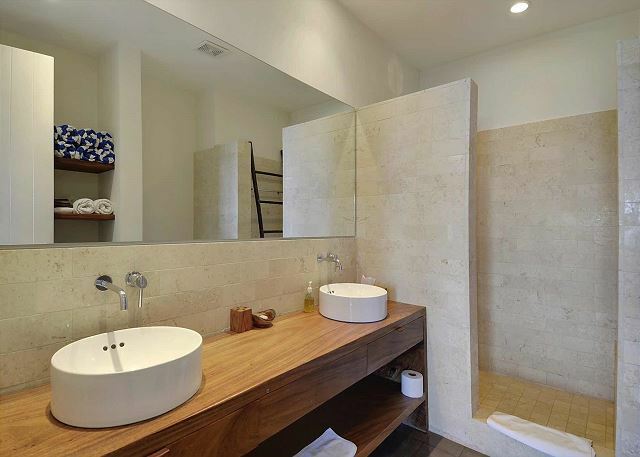 Clean and new and stylish with the best view imaginable. It was so nice to look out over the river and the ocean and see no other buildings but yet be 2 minutes from town. We would stay in this unit again in a second and highly recommend it. The staff was so helpful and kind and went to great lengths to make our stay the best it could be. Matt, nothing makes us happier than happy guests! We are thrilled to know you had an amazing experience and it was our pleasure to assist you. 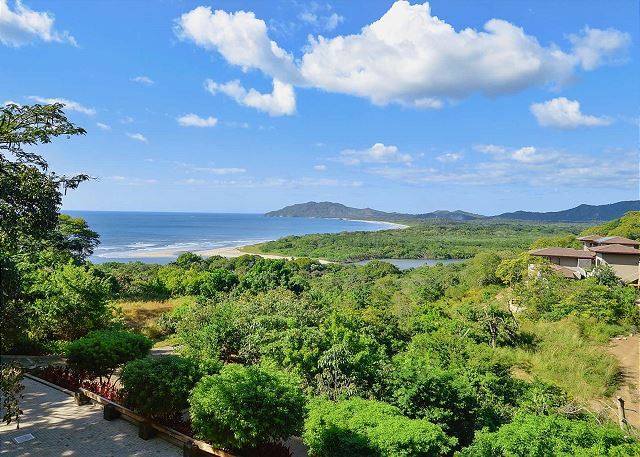 The villas do really have a great view of Tamarindo's bay, and it's so close to downtown but so private and quiet at the same time! 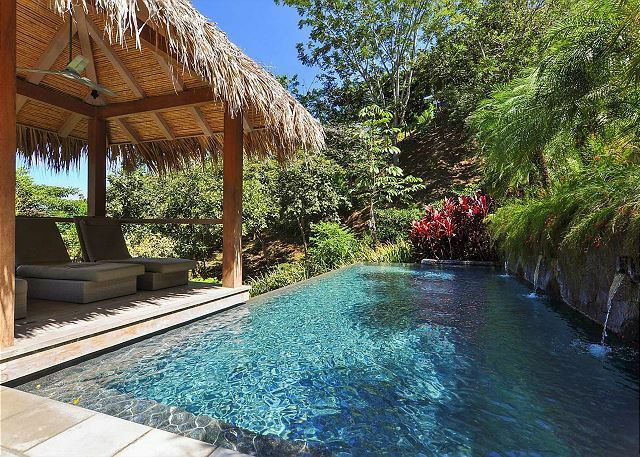 We'd love to help you plan for another great stay when you're ready to come back down to Costa Rica! Thank you again for staying with us and hope to see you very soon! Es nuestro tercer año hospedados es estas villas y siempre quedamos muy a gusto con todo, el lugar, la comodidad, ne fin no tenemos ninguna queja. Beautiful Place in a beautiful Country! We had a great time stay at Las Mareas Villa 6. The staff was super accommodating and the Villa itself was beautiful. Our group of 7 fit perfectly in the 3 bedroom town home. The pool and BBQ were in perfect distance from the rental and we grilled two nights during out stay. The views from the condo are amazing. The walk to town was easy. There is a large hill coming back to the condo, but its not that bad :) Overall, this is a great place to stay, I highly recommend it, and will hopefully be back in the future! Our vacation rental went fabulously. We had the one of the best times I've had in a long time. We also were treated extremely by the entire vaction team. Lucas and Cristina went above and beyond with their help to make our stay wonderful. She was able to schedule every excursion for us, she was had all the busses ready and available in a timely manner, she was energetic and happy to help us. 5 Stars to her and Lucas. For some constructive feedback, we had a fantastic time on the horse back riding tour. I would recommend that you recommend to customers to get golf carts or ATVs to have while you're there. The catamaran tour was the least pleasant thing we did. It was good, but the crew was not pleasant and very helpful. I would recommend going with a different catamaran tour company in the future. The place was clean and people were friendly. One other thing would be to make sure the bus driver who picks us UP from the airport to the villas stops at a megamart or some kind of grocery store before going back to the house. It would have been great to grab snacks and things prior to doing that. ALL in ALL it was fantastic and I cannot thank you guys enough.